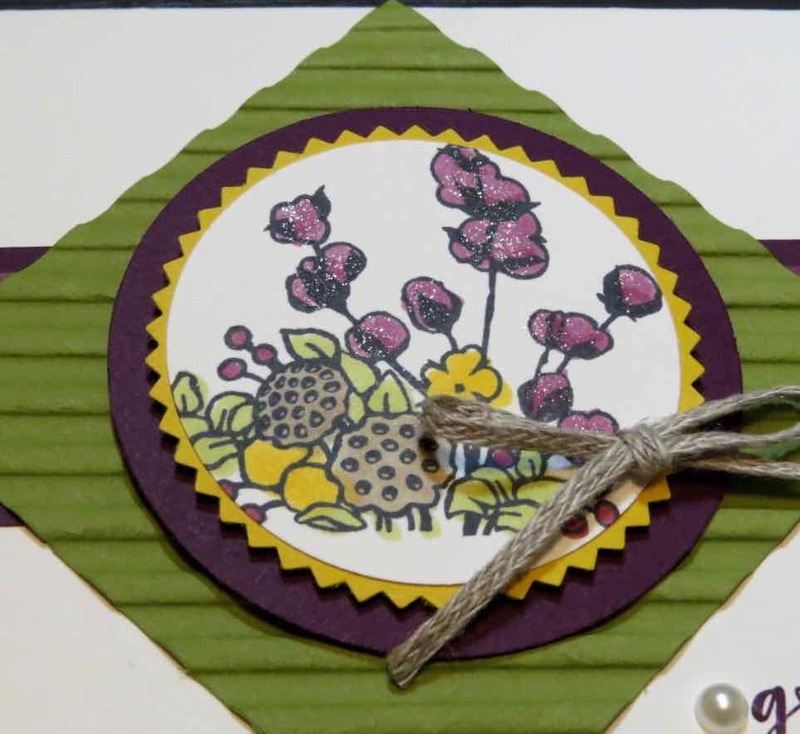 Karina's Kreations: Stampin'Up Country Home! I was at the Creative Scrapbooker Calgary event in Calgary yesterday promoting and selling our Stampin'Up products. One product suite I love is the Country Home Stamp set. The images in this set are so fun to color. I love to use Stampin'Up Blends. They are an alcohol marker and blend together beautifully. The sparkle on the flowers is from the Wink of Stella Glitter Pen. Thanks for Brett Letestu for inspiring my design. To purchase supplies, please click on a picture below.